Rock OuT Celebrity Inc, Public Relations Division is a full service firm that focus on your brand. MARKETING / PUBLIC RELATIONS Division is a full service public relations firm, focused on taking your brand to the next level. Many consider us to be the best PR firm around due to our customizable PR packages that enable you to find the best fit for your brand, and allow you access to our wide range of capabilities. After years of producing some of Hollywood’s and Music World hottest affairs, charity fundraisers and celebrity marketing events, long-standing relationships with celebrities and media have been forged that your typical public relations firms simply cannot match. Our relationships, coupled with focused and strategic outreach, result in substantial press for partnering sponsors and clients. 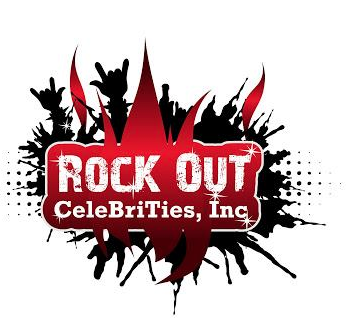 ROCK OUT CELEBRITY EVENTS AND Public Relations, Inc. Guides clients through the A-Z process of designing and producing successful and well-planned events.